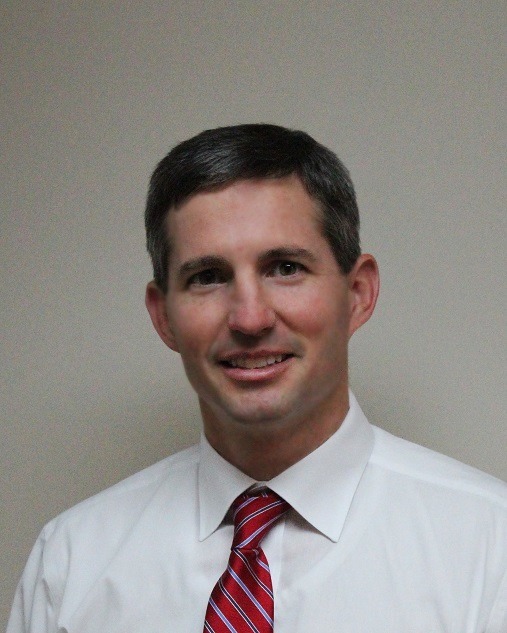 JW Bass started at Wayne Heart & Internal Medicine Associates, PA in 2004. He works with Dr. J.D. Gupta and Dr. Suneya Hogarty, treating patients with cardiac and rheumatologic disorders.